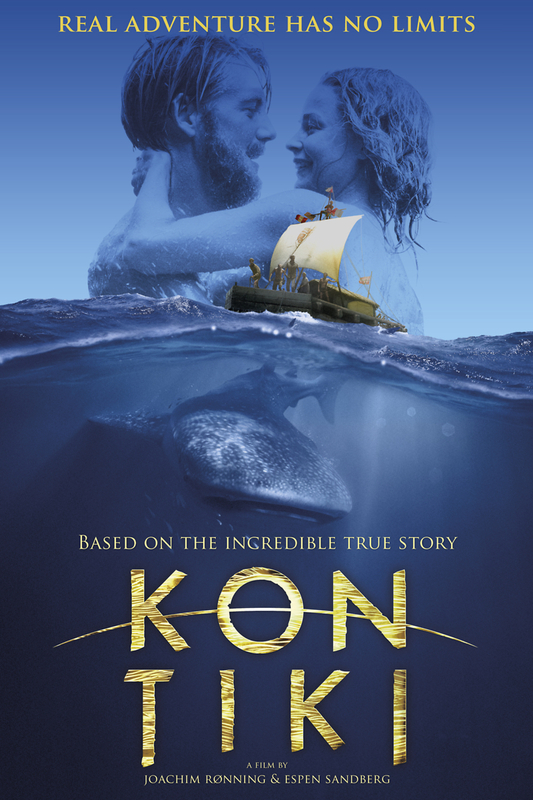 Kon-Tiki DVD and Blu-ray release date was set for August 27, 2013. Thor Heyerdal is an explorer from Norway with an intriguing hypothesis. He believes that people from South America might have settled in Polynesia in the days before Columbus, and when his suggestion is met with great skepticism, he sets out to prove that it is possible. He does this by launching an expedition, which he intends to meticulously document. In 1947, Thor sets off on his journey with five men in a balsawood raft, knowing that he needs to make his trip in something that the South Americans of that time might have actually used. He faces many great challenges on his journey, which is set to take a little more than three months, but if he is successful, the world will applaud his tenacity.